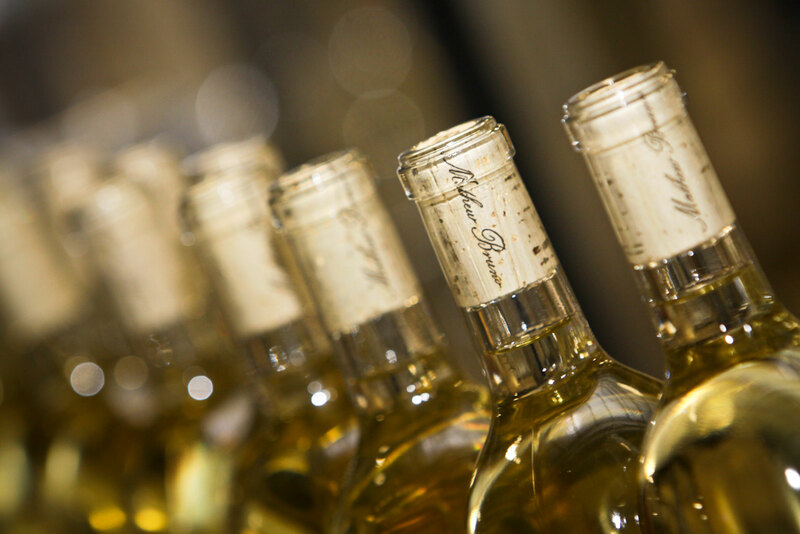 Our focus is to present the unique atmosphere of Napa Valley in our limited production wines. We seek out and source fruit from prestigious vineyards throughout the area and capture the inherent vineyard characteristics in every bottle. Originally from Southern Italy, now in California, the Bruno Family presents wines from fruit of some of the most sought-after vineyards in Napa and Sonoma. With three generations in agriculture, the Brunos are proud stewards of the land and active community members. Their wines are a salute to the importance of bringing family together through the appreciation and enjoyment of good food and wine. Originally from Southern Italy, now in California, our family presents wines from fruit of some of the most sought after vineyards in Napa Valley and surrounding areas. Our current vintage, the 2012 Cabernet Sauvignon, originates from prestigious vineyards in Rutherford, and express the gravel, loam and volcanic soil deposits characteristic of the Napa Valley floor. In addition to Cabernet, our current releases also include our acclaimed 2016 Rutherford Sauvignon Blanc and 2016 Dry Creek Valley Rosé. We encourage all to enjoy amongst family and friends. 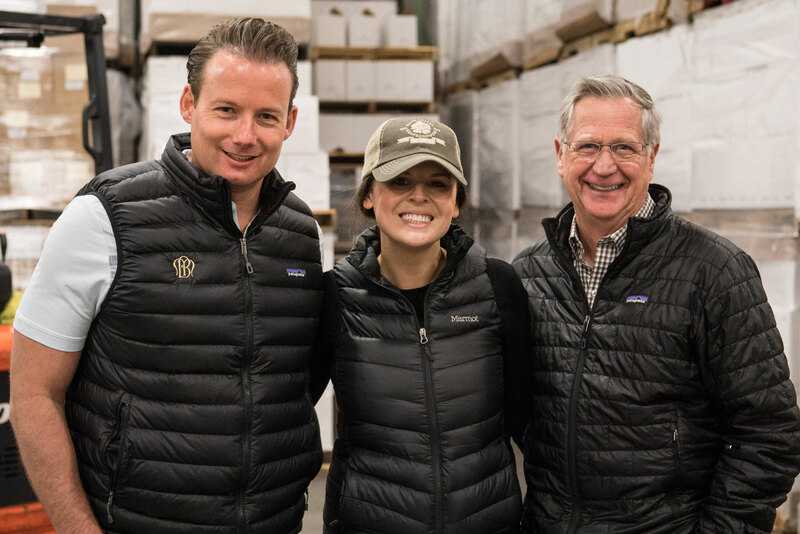 Small but mighty, our team brings cumulative decades of experience and the shared vision of creating a premium Napa Valley wine program. It is safe to say that winemaking is in Mathew Bruno’s blood. Long before he produced his first vintage of Napa Valley Cabernet Sauvignon, Bruno’s Italian-born Grandfather and Great Grandfather had been growing grapes and making wine in their home cellar for more than 50 years. As a child growing up in Modesto, California, he recalls fond memories of his family gathered around the table. Noting at an early age how wine brought his uncles, Father, and friends together. A light, pink-hued concoction of 7-Up combined with a drop of red wine was Bruno’s official indoctrination to the coveted beverage at the tender age of 10. After completing his degree at Cal Poly San Luis Obispo, Bruno along with his father Matt and brother Tony decided to take their passion for good wines to another level. 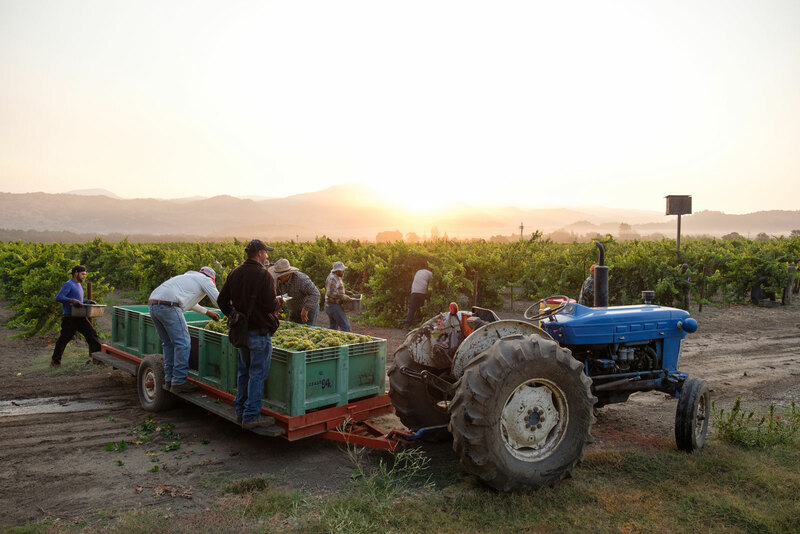 Along with winemaker Stephens Moody, an accomplished winemaker and family friend, Bruno went about sourcing the best grapes they could find from highly distinguished vineyards in the hopes of producing exceptional wines. They were able to secure grapes from one of the most acclaimed vineyards in Rutherford, and their efforts paid off. 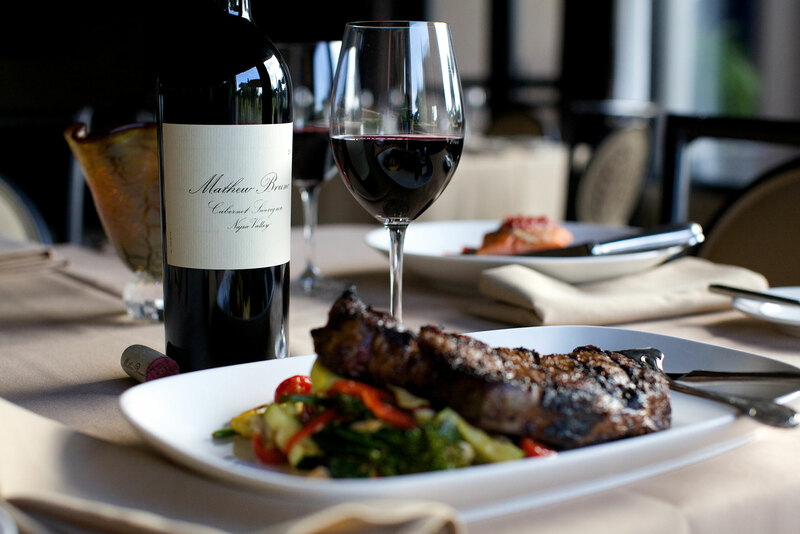 His inaugural release, the 2009 Mathew Bruno Cabernet Sauvignon, Napa Valley, debuted to critical acclaim and sold out quickly. The second vintage, the 2010 Mathew Bruno Napa Valley Cabernet Sauvignon received a score of 91 points from the Wine Spectator and was picked up by Bounty Hunter Rare Wines & Spirits, which added Bruno’s Cabernet Sauvignon to their well-regarded catalog and website. Today, the brand continues to grow and prosper under Bruno’s leadership, receiving top scores from renowned critics and publication in numerous lifestyle publications including Fortune magazine and Forbes magazine. Bruno credits his Father and Grandfather for instilling in him the importance of bringing family together through the appreciation and enjoyment of good food and wine. Bruno and wife, Natalie, have two children, Camila (5) and Biagio (2). Like Mathew, older brother Tony Bruno grew up around the same family table quickly developing an admiration for good wine and good company. From the very idea, over a decade ago, to the continuously growing brand today, Tony has been there for every step of the adventure. Bruno graduated from Cal Poly San Luis Obispo, with a degree in Agricultural Business with a concentration in marketing. An active member of the Ag industry and local community, Bruno serves as President of TDR, Inc., the Bruno Family’s general contracting company, established in 1972, specializing in agricultural, industrial and commercial construction. Bruno also manages the operational side of his family’s portfolio of commercial, industrial, retail, and residential properties. He and his wife Gretta have three children, Francesca (14) Matteo (12) and Rocco (10). The 12 years of various winemaking and business experience does not create the extensive picture of Stephens’ on his canvas of life. A second generation winemaker, Stephens grew up on the grounds of the Petri Winery in Escalon, where his father, Ed, was a winemaker for Italian Swiss Colony. Stephens was a participant in the wine industry throughout his adolescent years in all walks of winery life. After studying abroad at Lund University, Sweden and Durham University, England Stephens returned to California and graduated from Santa Clara University. Stephens went to work for the world’s largest barrel producer, Copperage 1912, living in the Midwest and honing his barrel knowledge before returning to California to become a fulltime winemaker. 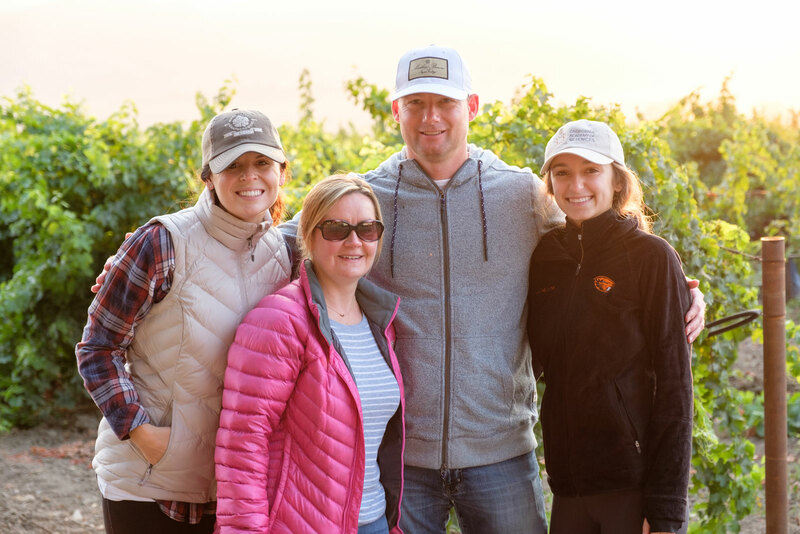 Stephens’ first professional winemaking tenure was at Bronco Wine Company for six harvests during the creation of the successful Charles Shaw brand. Stephens directed all aspect of production during his years at Bronco from the barrel program to the red, white, rose and sparkling wines. Stephens then ventured South to make wine in Argentina, as he desired to expand his conversation ability with the Spanish language. Upon returning to the States, Stephens shifted his focus to small lot Russian River Chardonnay and Pinot Noir programs, as a winemaker for the prestigious estate producer Sonoma-Cutrer Vineyards. Years later, Stephens fatefully crossed paths with childhood friend, Mathew Bruno. The chance encounter brought together two enthusiastic friends with a vision for a premium wine program. 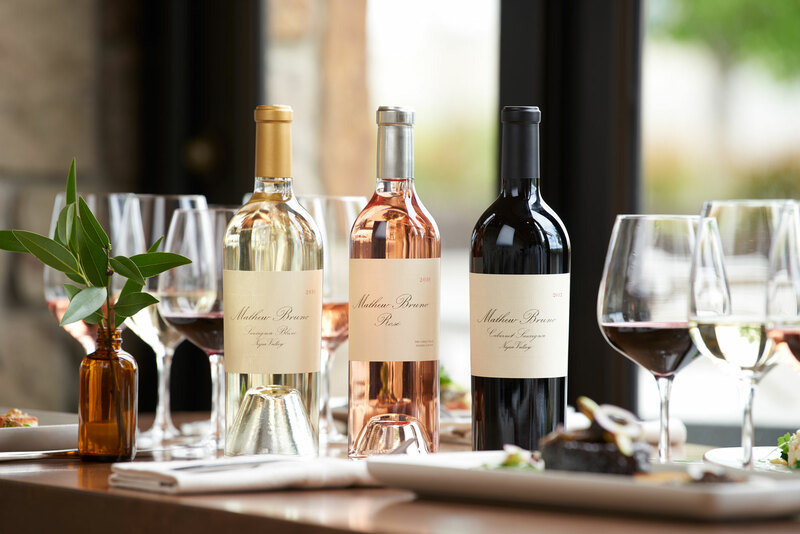 In 2009, Stephens signed on to join the Mathew Bruno Wines team to create a premium Napa Valley wine program with the Bruno family. In 1997 Hall graduated from University of Abertay, Dundee, Scotland with a BSc. (HONS) in Microbial Biotechnology. She then traveled to Perugia, Italy to work in the laboratory of Prof. Alessandro Martini on the taxonomic classification of wine yeasts. Upon returning to Scotland, Hall began her Ph. D in Yeast Physiology and Fermentation Science and in 2001; she graduated from the laboratory of Prof. Graeme M. Walker. In 2002, she took up the post of Director of Microbiology at Bronco Wine Company. In March 2009, Hall joined Scott Laboratories. In her current position she serves as a technical consultant for all areas of enology with a particular focus on fermentation management, microbial nutrition, wine microbiology and analysis and winery hygiene. Hall is the Past-President of the American Society of Enology and Viticulture (ASEV), and acts as a consultant on fermentation practices and implementation for Mathew Bruno Wines. Born and raised in the Central Valley, Ashley received her degree in Marketing from California State University, Chico. Throughout her time in Chico, she interned at the Chico Chamber of Commerce assisting with community programs and events. Upon graduation, she moved to Napa to join the Napa Valley Grapegrowers (NVG), a nonprofit organization representing over 690 Napa County grapegrowers, vineyard owners and associate businesses. While at the NVG, Ashley developed educational programs and events for Napa County growers, winemakers, vineyard owners & vineyard managers. She assisted in the creation of the Napa Valley Farmworker Foundation and in the development, implementation and execution of its programs reaching over 2,500 farmworkers and their families. In 2015, Ashley moved back to her roots in Turlock, California and joined G3 Enterprises, Inc., an industry leader in packaging and supply chain services. Throughout her time at G3 Enterprises, Inc., Ashley was responsible for coordinating and implementing marketing programs and initiatives, and oversaw sponsorships and events. In 2017, Ashley joined Mathew Bruno Wines as Sales & Marketing Director.